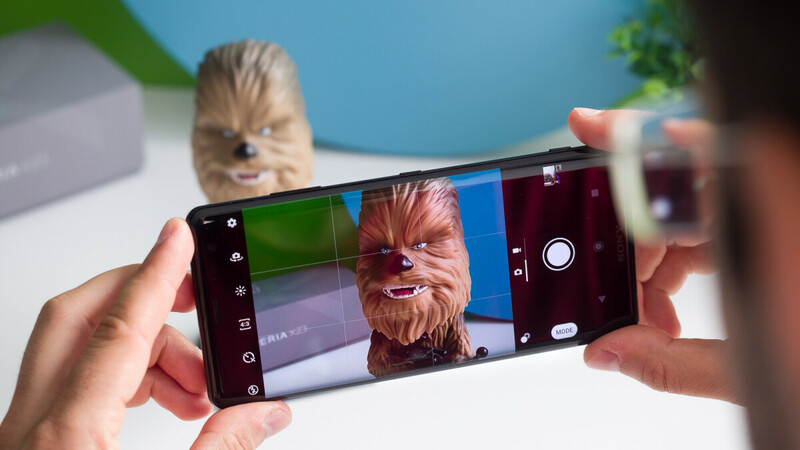 Sony has released the first update for its latest flagship - the Xperia XZ3. With a file size of 487MB, the software upgrade should bump the version of the device to 52.0.A.3.27. The only thing mentioned in the change log of the new patch is the inclusion of the Android Security update for October. While it's regrettable that other features were not noted, it's still possible that something might have been added in secret, so let us know if you spot anything in the comments. 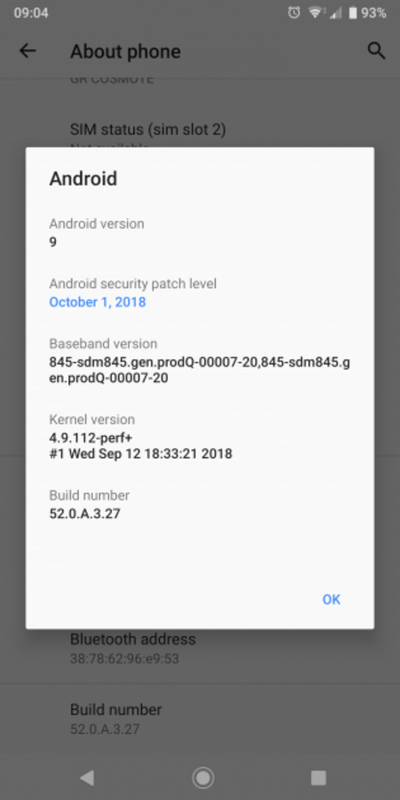 In any case, it's good to see Sony continuing the practice of issuing timely updates for its phones - the XZ3 is one of the few models outside of the Pixel/Nexus lineups to receive the latest security firmware. The update is available OTA, but it might need some time to reach all compatible devices. You can check for it manually by going to Settings > About Device > Software Updates. As always, make sure that your phone is sufficiently charged and connected to a Wi-Fi network before proceeding with the patch. As I already know, Sony has changed very much on software-based department since the original Xperia XZ and X Compact. They from slowish-update to rapid one, which's an achievement after being stuck with stigma of Sony being late to update in the past, now being Pixel-level update. Sony has beat out Samsung, Motorola, and LG since back with the Xperia Z2 for update speeds and long term updates for old phones. And they don't mangle the Android experience with all this overhead junk (looking at you Samsung, just STOP). Why did Sony have to give into the terrible curved edge screen? They look fancy when the screen is off, but the second you turn it on it reveals it's ugly warped edge display. And it just doesn't feel good in the hand. I'm using it for 2 weeks now and I can say that the battery life is solid, better than the XZ2, I still wonder how you managed to give it the lowest score ever...!